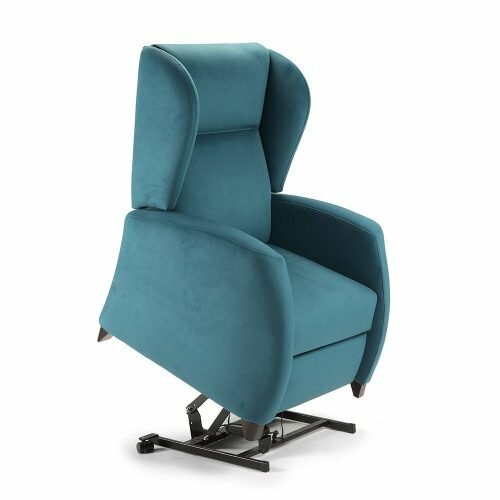 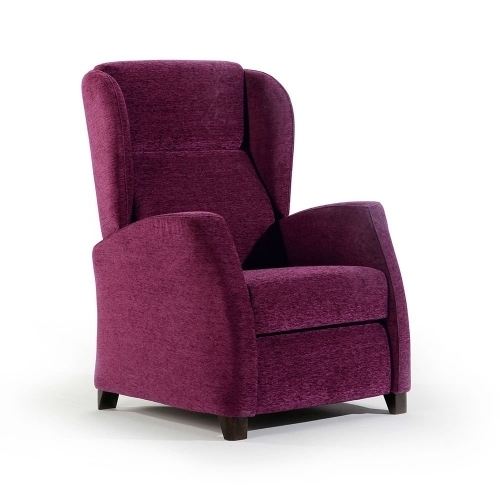 Armchairs with varied designs ideal to suit any decor. 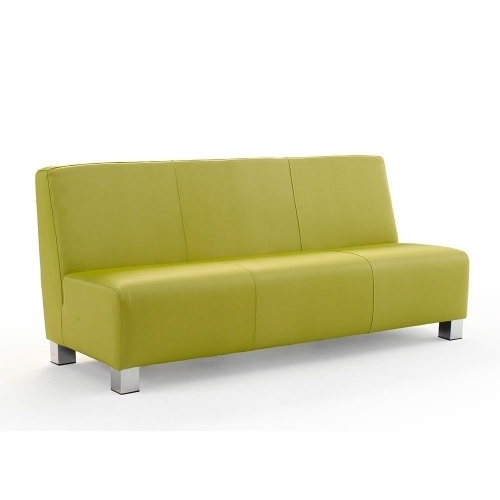 Architects and interior designers could find in our range of seats for the ideal complement-furnishing project. 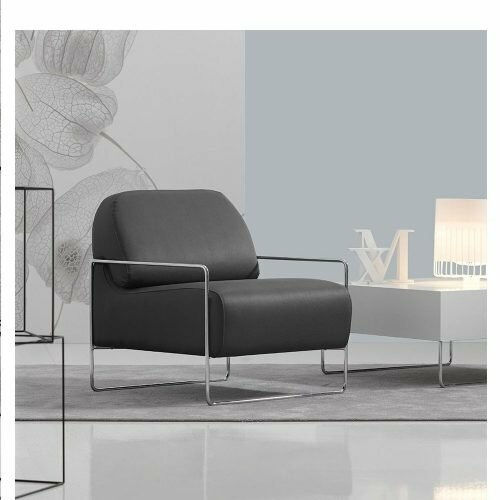 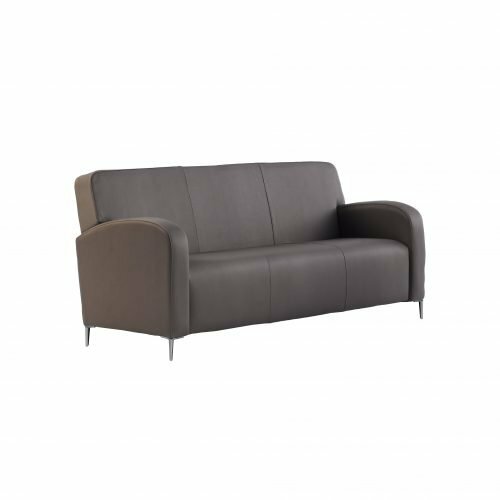 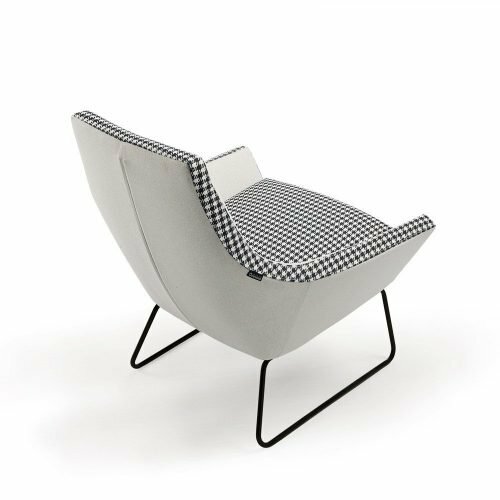 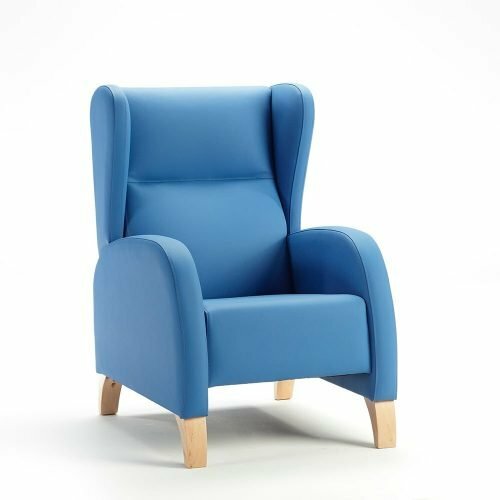 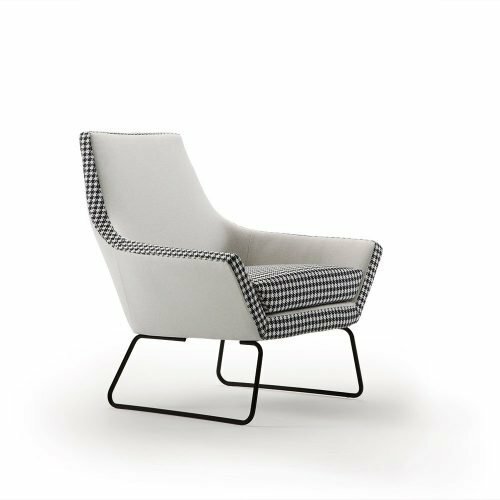 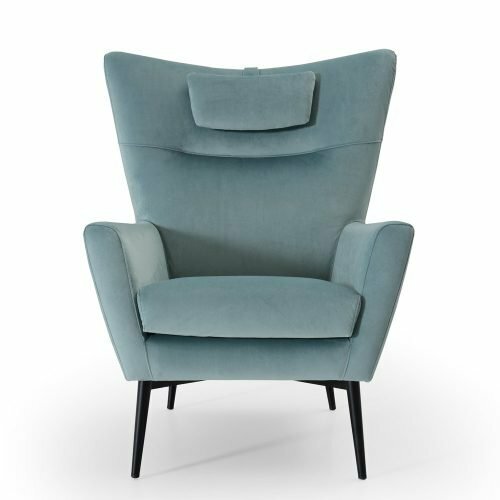 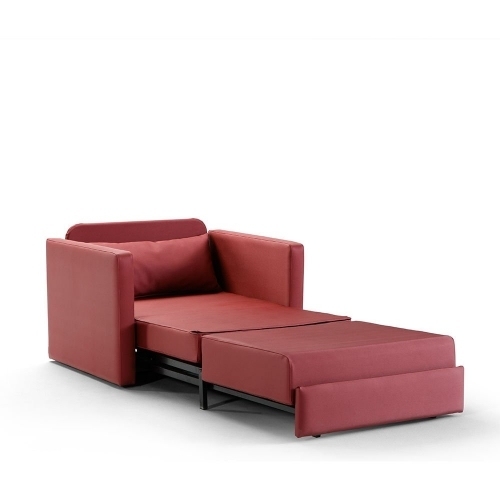 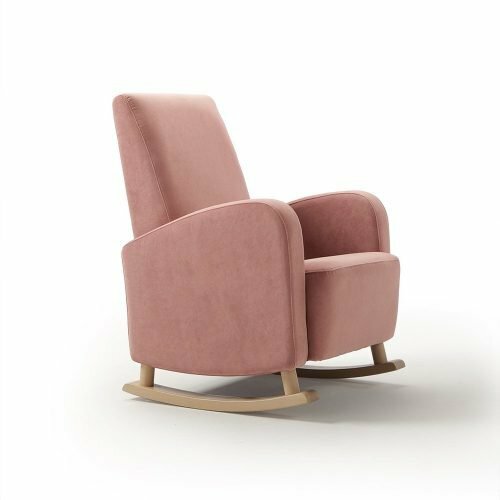 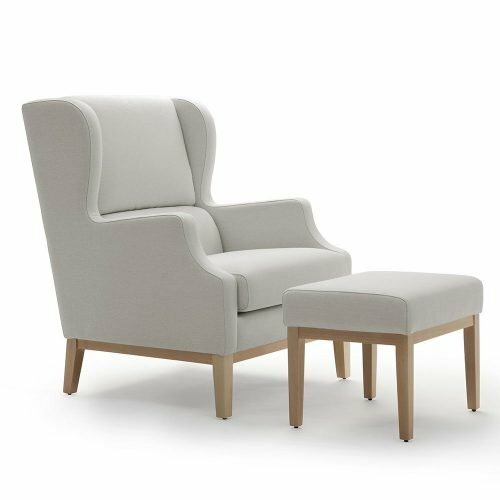 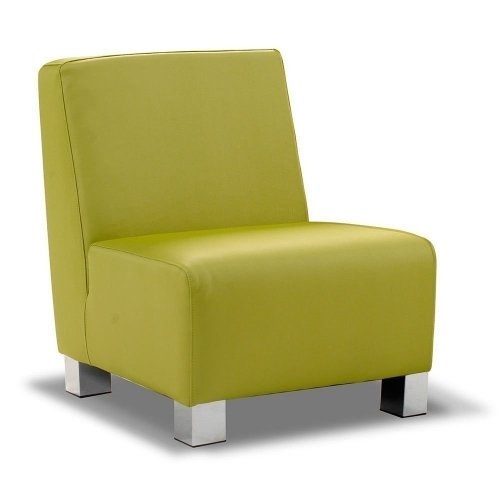 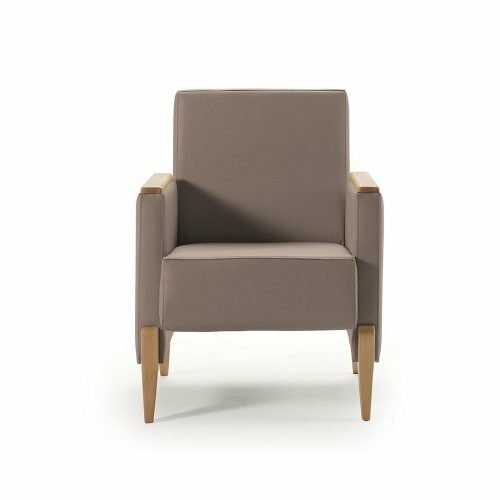 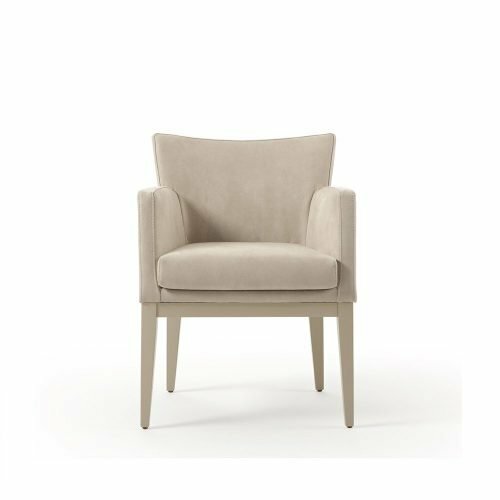 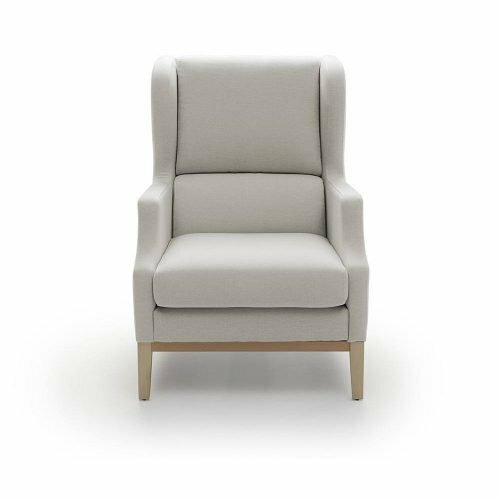 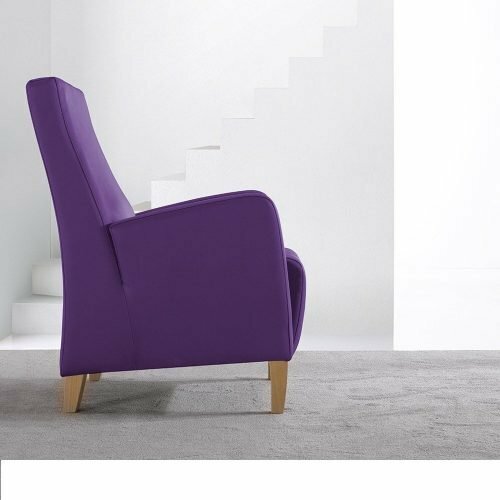 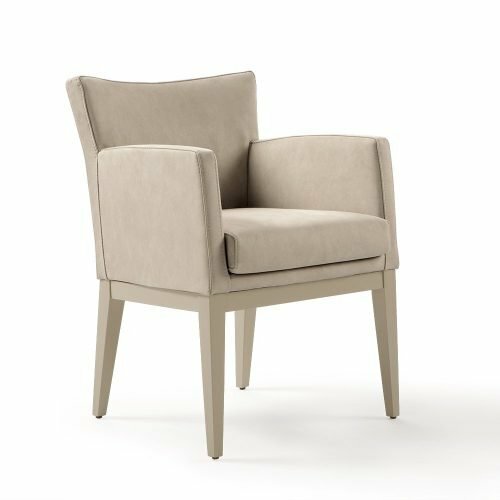 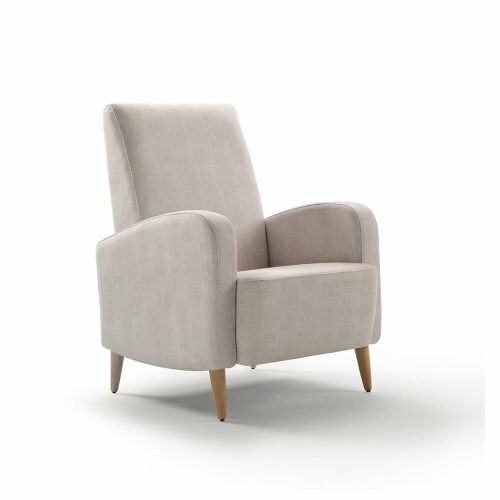 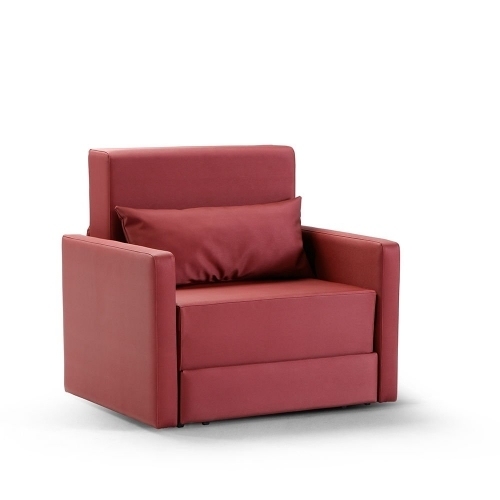 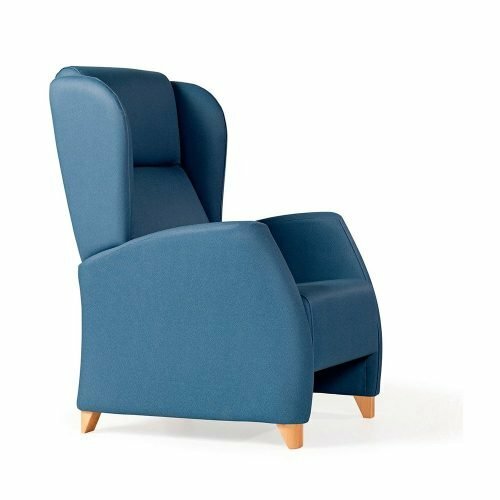 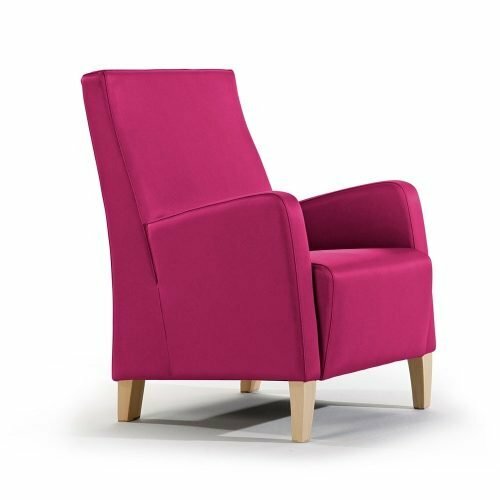 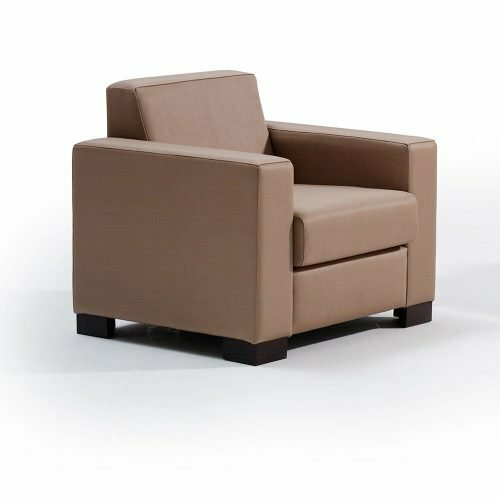 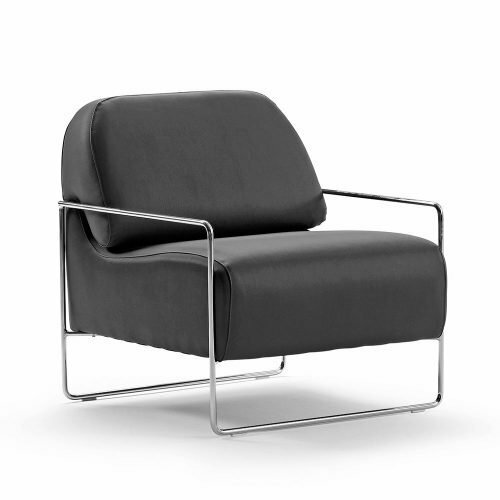 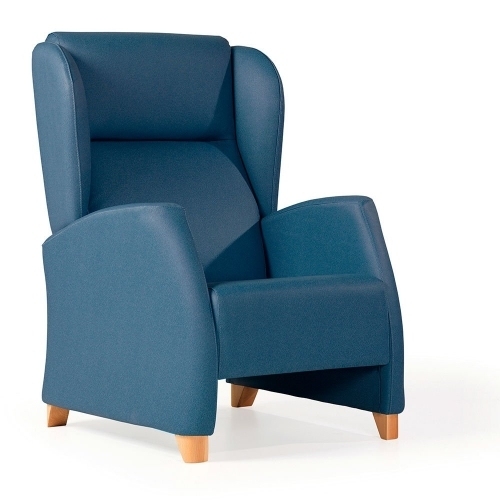 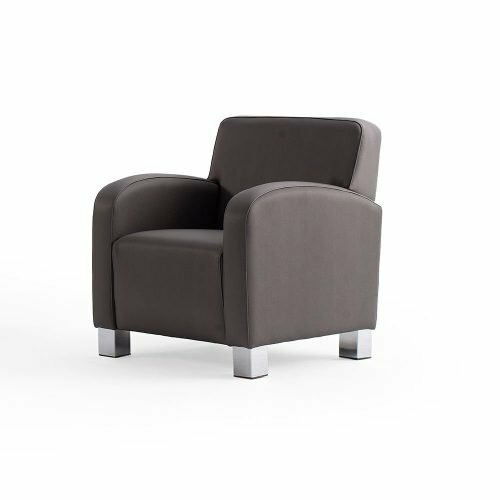 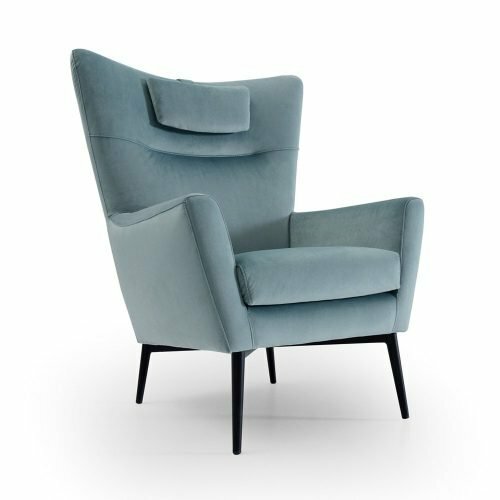 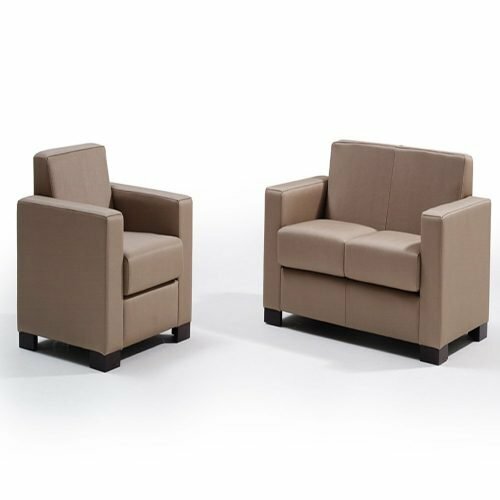 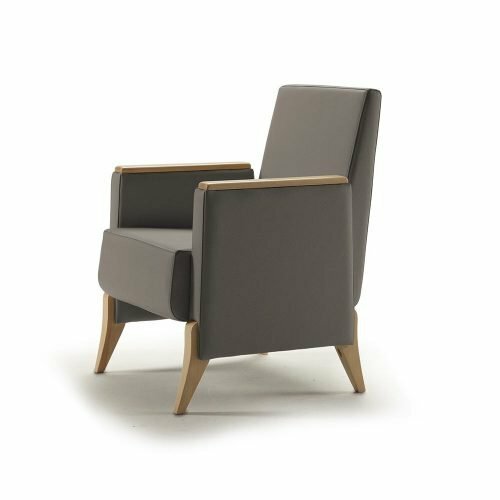 Combined with a wide range of upholstered adapted for intensive use.